Excel Marco is a premier solutions provider for process automation and safety systems for the onshore and offshore oil and gas, marine and logistics industry. We are an ISO 9001:2015 certified company and was incorporated with a clear business objective to provide SAFETY and CRITICAL CONTROL solutions of the highest quality to our customers. We offer a wide variety of technical services, ranging from safety assessment, systems designs, engineering, programming to turn-key systems integration of Process Control, Safety Instrument System, Critical Control and Safety-related PLC Systems. Our engineering capabilities are offered worldwide with major engineering and integration facilities located in Singapore; as well as positioned to serve International clients in the industries. To be a global leader in the automation industry by leveraging on hardware integration with programmable technology and know how. To make industrial process control highly reliable, productive and safe. To help our customers achieve their operational and profit goals. To consistently maximize customer satisfaction by meeting or exceeding customer expectations. We will achieve this by applying expert knowledge and innovation. 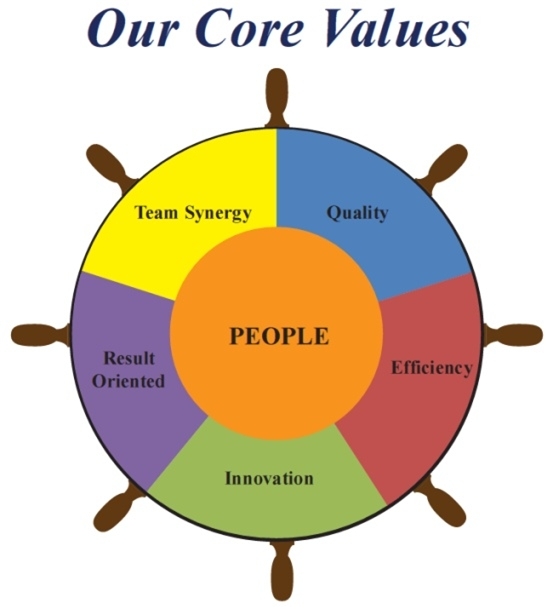 We value people as our biggest asset; and we strive to nurture, engage and establish long term trust, professionalism and partnership with our people towards making our customers successful and satisfied. We are committed to the efficient use of resources and high productivity to provide a cost competitive solution to all our customers without sacrificing on the quality. We understand innovative spirit as the cornerstone to our success and we strive to innovate, seek out ideas and opportunities to differentiate us from our competitors.